This badge was issued to Christian Mohn on 08 Sep 2017. 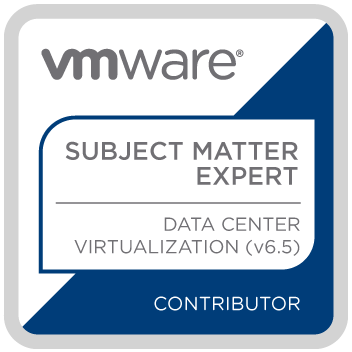 The VMware Certification Subject Matter Expert (SME) for vSphere 6.5 Data Center Virtualization is an individual that helps VMware develop certification exams that, in response to changing technological trends, validates the skills of an individual to be qualified to work with VMware vSphere 6.5. 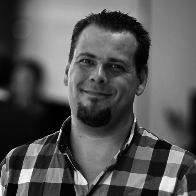 An IT professional that has deep technical knowledge and experience with VMware vSphere and works with customers architecting, designing and implementing virtual infrastructure using vSphere 6.5.